A few weeks ago when I went shopping with my Fiance and popped into Lush (it’s always a must) I decided to try out a new face mask. After speaking to one of the friendly staff and seeing a demonstration I decided to try Oatifix. 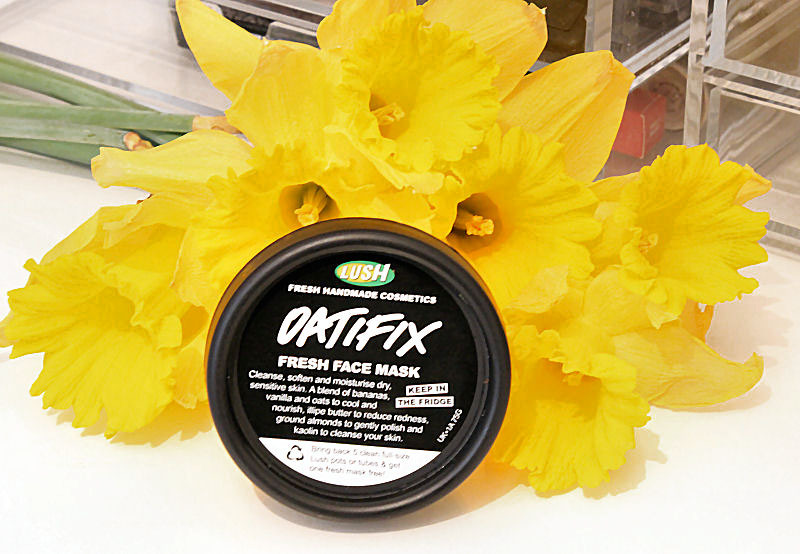 Oatifix, like all Lush face masks is hand made and fresh which is one of the main things I love about them. They are full of natural ingedients plus they are animal friendly. Oatifix contains nourishing banana and illipe butter to moisturise the skin as well as oatmeal, ground almonds and kaolin to gently exfoliate, leaving the skin soft and smooth. At first glance Oatifix isn’t the the most attractive face mask. 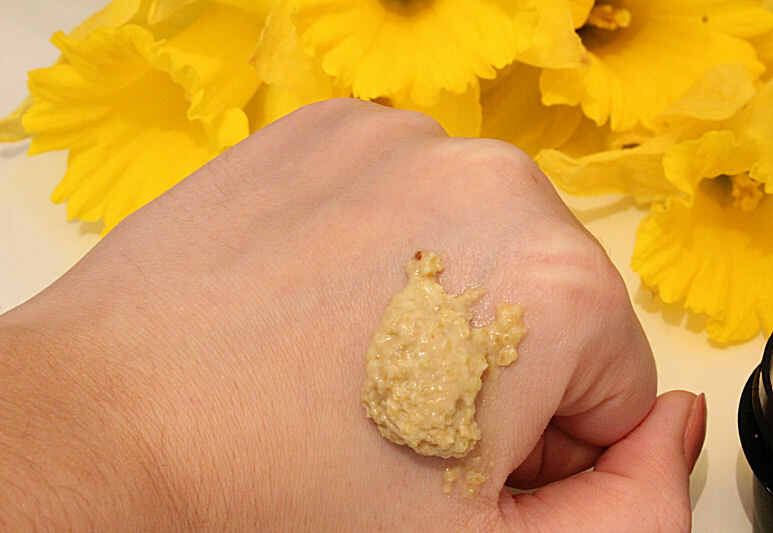 The oats make it look lumpy and when it’s applied to the skin it doesn’t look any better but what is important is how well it works. The recommended time to leave this face mask on for the 10-15 minutes which I usually stick to as it starts to crumble if you leave it on for too long (over 30 minutes). When removing this face mask I add a little water at a time and use circular motions. This helps to exfoliate the skin but it does need a little patience as it does take a while. Alternatively I also apply it before having a shower as it is much easier to remove. After use my skin feels extremely soft and smooth and despite having sensitive skin it doesn’t cause me any irritation. I’ve really enjoyed using this face mask and have already re-purchased it. The almonds leave a slight balmy texture to my skin which makes it feel more nourished and it can be easily removed by dabbing it with a towel if necessary. It absorbs pretty quickly anyway so I still moisturise as usual before applying makeup. 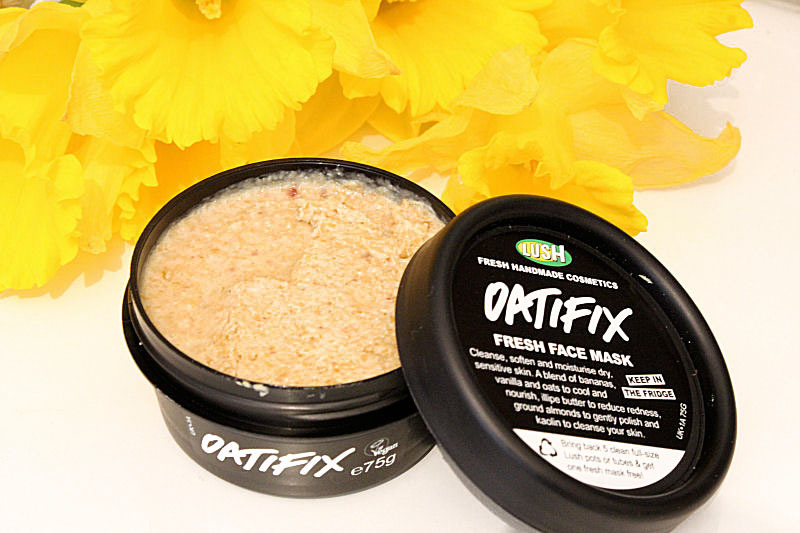 If you want to buy Oatfix it is available at Lush for £6.50 per 75g. What is your favourite Lush face mask? I'm using this at the moment and it smells so delicious. 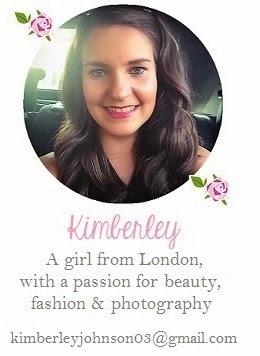 I don't think it does a bad job but the best ones for me are Cupcake and Mask of Magnaminty. I really need to give Lush another try. I have a love/hate relationship going with their products. The last face mask I brought was the salt scrub, which stung like hell + still dried my skin out. This one looks as though it has a lot of more nourishing elements.